When a baby is born, the umbilical cord is cut.The blood left in the umbilical cord and placenta contains millions of stem cells. These stem cells are used to treat 80 different diseases, most commonly blood conditions like leukemia, thalassemia, sickle cell anemia and lymphoma. 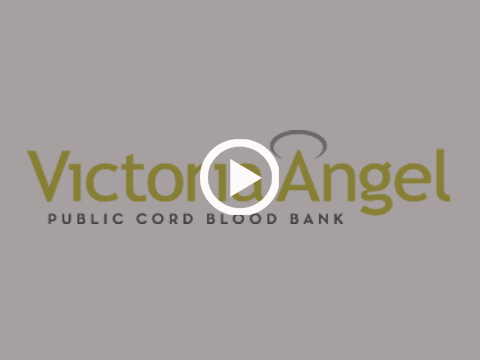 Please help by donating cord blood.